The South is a mysterious location; a wilderness, full of history. It’s riddled with secret places, lonely spaces where a person could lose themselves – or find themselves. 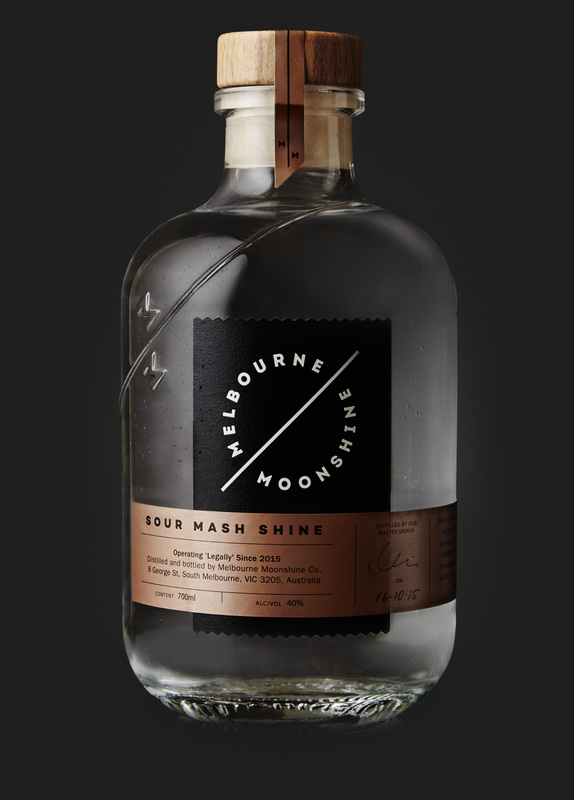 Clear, strong and not to be trifled with, Melbourne Moonshine captures the true spirit of the American South. This authentic and unique drop is borne from bespoke copper stills, now fired right here in our own South, the setting of our tale – South Melbourne. The South is a mysterious location; a wilderness, full of history. 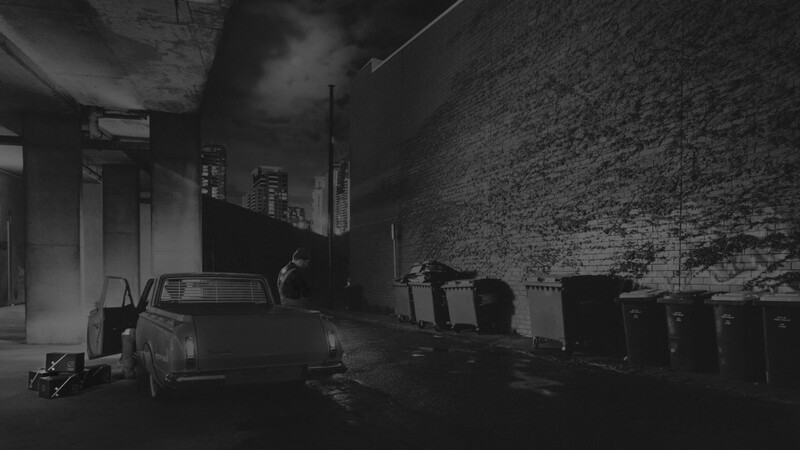 It’s riddled with secret places, lonely spaces where a person could lose themselves – or find themselves. Clear, strong and not to be trifled with, Melbourne Moonshine captures the true spirit of the American South. This authentic and unique drop is borne from bespoke copper stills, now fired right here in our own South, the setting of our tale – South Melbourne. 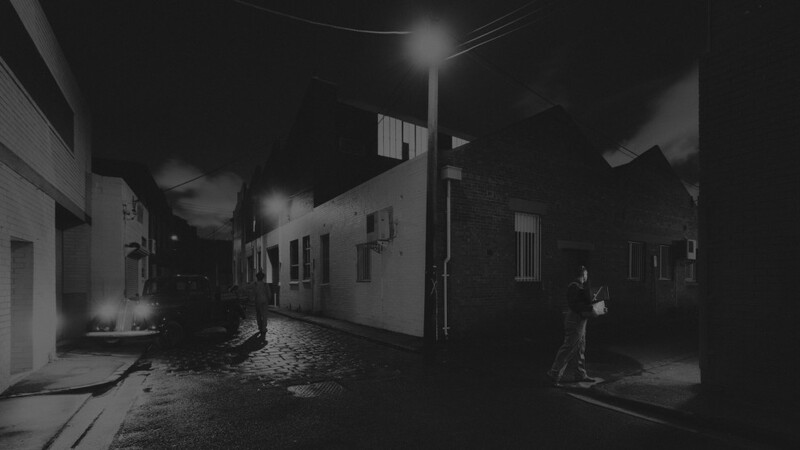 Secreted away in an unassuming warehouse in the heart of South Melbourne, our alembic stills, hand crafted from copper hammered over tree stumps, do what we like to call the Lord’s work – making hooch. To keep you crowin’ all night long, we’ve prepared a series of tasty ways to enjoy the whitest gold this side of the Pacific Ocean. That’s true Southern hospitality.